The Visual Toolbox is Shipping! Blog The Visual Toolbox is Shipping! I’m speaking at a creativity conference in Mexico this week, but I wanted to let you know The Visual Toolbox is now shipping! You’d think this would get old somehow, but the release of any new book is exhilarating, even more so when it’s a printed book. If you’re at the What If! Conference, come have a celebratory drink with me. When I wrote The Visual Toolbox I wanted to take a step back from discussions of vision and expression, and start over at the beginning. The question that drove me was this: if I were teaching a year-long course on photography, what would it look like? It would look different, that much I knew. Not because I had anything different to teach – photography hasn’t fundamentally changed for a long time – but because I continue to feel that we’re missing something important when we focus on technique to the exclusion of vision, expression, and aesthetics. We’re still teaching as though “how to use a camera” is the same thing as “how to create a compelling photograph.” But it’s not. 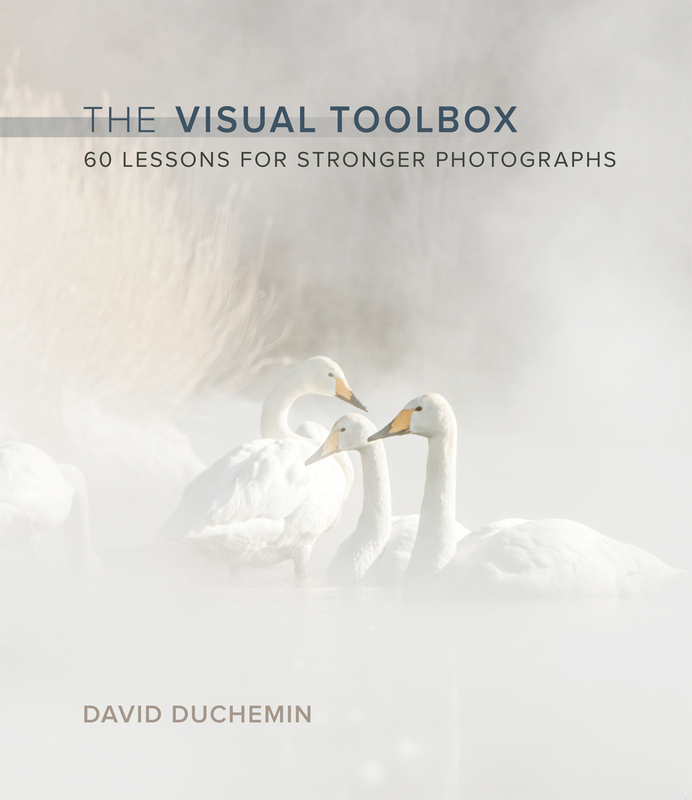 The Visual Toolbox, 60 Lessons for Stronger Photographs, is the book to which I wanted to be able to point new photographers, but it didn’t exist, so I set out to write it. The book is over a year, if you break into a chapter a week, of lessons that cover steps on the journey from the basics of technique, to exposure, and issues of composition, storytelling, and creativity. Of course many have gone through the book much faster, but either way I believe this will change the way people learn photography. It will, I hope, create makers of stronger photographs, not just competent users of cameras. I wrote this book initially as an eBook and it quickly became the best-selling title on CraftandVision.com. And eventually, with so many requests for a printed version that people could make notes in and underline stuff, we took it to Peachpit and asked them to put it on paper. I wrote 10 new chapters, added some photographs, made some changes for the better, and today it’s shipping from Amazon (though it’ll be a few weeks at least before it hits Amazon.ca, or the other international sites). You’ll be able to get it at brick and mortar stores soon as well. If you’d still rather get the eBook version, you can get that on Amazon, or Peachpit.com which is also offering a bundle so you can get digital versions of The Visual Toolbox, Within The Frame, and Photographically Speaking, together for $58. Just look for the option to Buy Together and Save, it should be on the right side of the page. Each time I launch a book like this I’m keenly aware of two things. First, that many of you are long-time readers and without you I couldn’t do this – thank you so much for giving me the privilege of doing what I love for a living. The second is that word of mouth is still, despite all our technology, still the best way to spread the word about things we love. If you think others would benefit from this book, would you let them know and point them to the book on Amazon? And if you’ve already read The Visual Toolbox, would you take a moment to leave an honest enthusiastic review on Amazon? These reviews are so helpful to others, and they help offset the inevitable 1-star review from the weird guy complaining that the mailman bent the cover or that there were too few photographs of cats. In advance, thank you; without you I’d have no one to do this for. Where would I buy the ebook with the extra chapters? Or are they only available in dead-tree form? Check out Peachpit.com or Amazon, Robert. I know Peachpit sells the ebook format and Amazon should soon if not already. Kindle for sure is out already on Amazon. Amazon only sells Kindle, which I refuse to buy. I guess it’s Peachpit then (unless you you’ll be releasing an ‘upgrade kit’ for those of us that bought the C&V version). Peachpit offers the book in EPUB, Mobi, and PDF formats. You get all three when you purchase. They are also running a 45% discount promotion for digital versions of their books in recognition of Earth Day, right now. (Ends at 11:59pm on April 22) The promotion code is on their homepage. Just placed my order thru Amazon! Can’t wait! 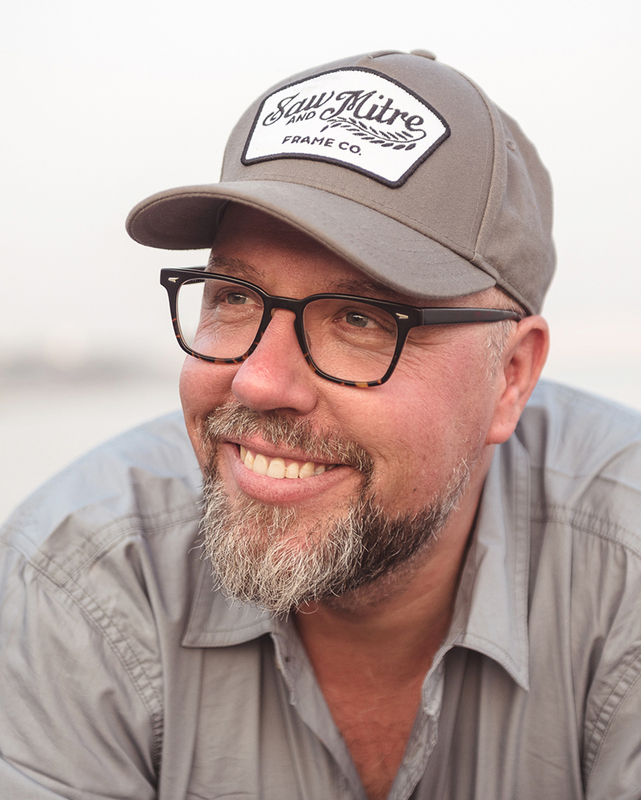 As always, thanks so much David, your focus on creativity more than technology is why I continue to follow and enjoy your work and grow as a passionate amateur photographer. It has kept me sane this past year as I transcended a very serious cancer. Now on the other side I look forward to a month overseas this fall with new skills to use and even greater delight in and appreciation for immersing myself in wonderful creative energy!